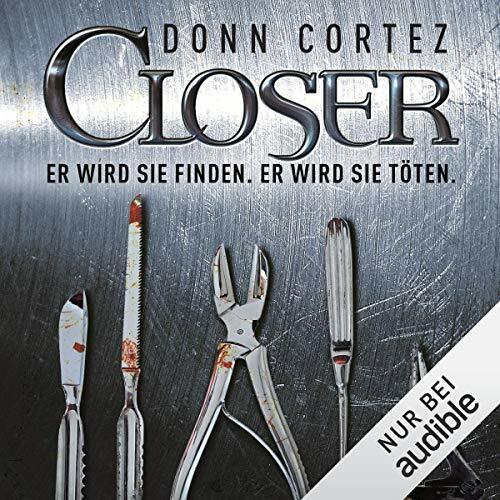 Zeige Ergebnisse von "Donn Cortez"
Nichts für schwache Nerven!!! 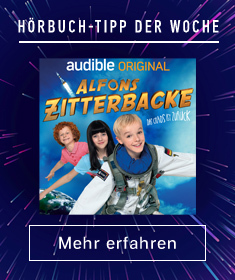 Aber hörenswert! He is the Closer - a remorseless executioner whose modus operandi is terrifying in its brutal simplicity. He captures his prey, tortures them until they confess their sins, and disposes of them as they deserve. 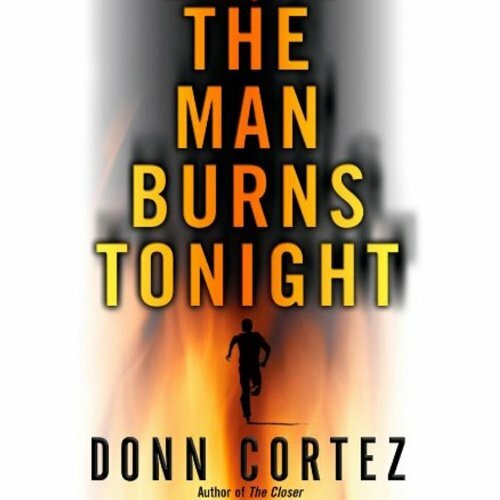 His victims have only one thing in common: they are all serial killers. 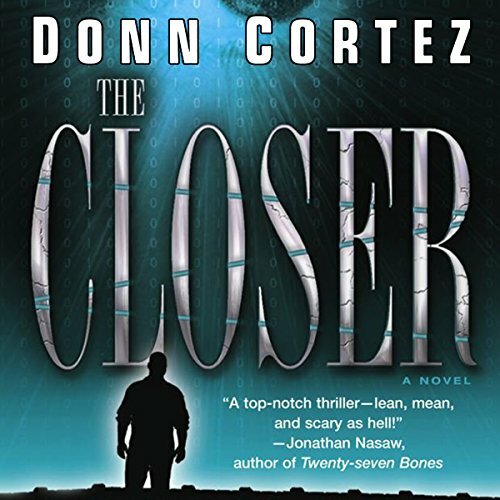 Accompanied by a hardened ex-prostitute who lost her closest friends to a twisted murderer, the Closer is closing in on his ultimate quarry: an ingenious psychopath known as the Patron who must be stopped. The Closer is back. Jack Salter is still hunting killers, but his new quarry is unlike the others. 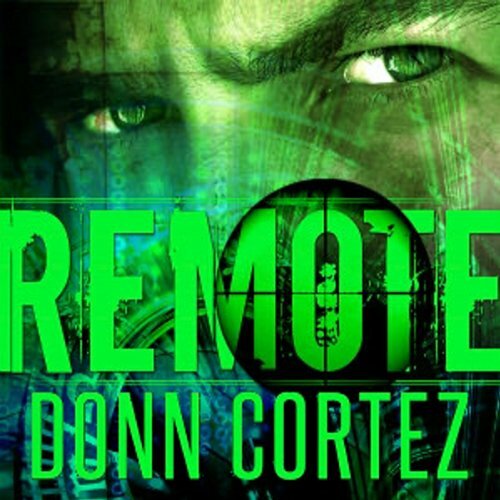 The man who calls himself Remote wants the same thing Jack does, to make the world a better place by removing those who do evil - but Remote's methods are even more extreme. To catch him, Jack will have to seek an alliance with him - one that leads to a trap with no exit. Alone and unarmed, Jack must fight for his freedom in the bizarre lair of a monster whose relationship to pain is even stranger than Jack's.